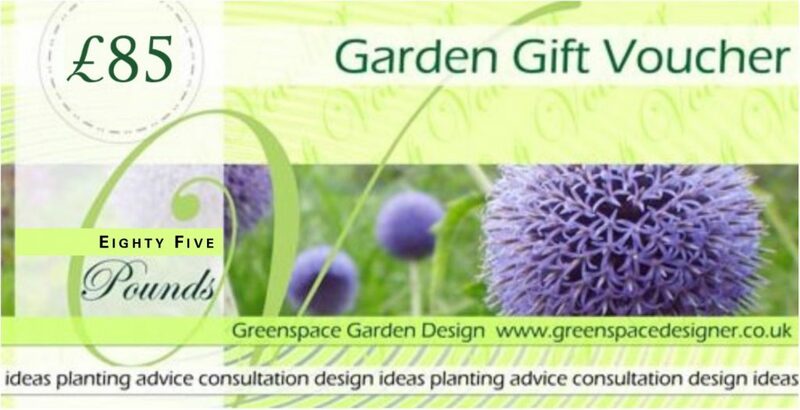 Garden design gift vouchers offering one-to-one garden advice, design ideas, planting advice, pruning and practical tips on how to improve an existing garden. 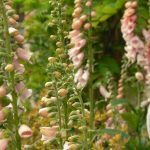 The Voucher can be redeemed throughout the year after issue and can be used to pay for any of our services including part payment towards a full garden design service. The value of the voucher pays for a consultation lasting for up to two hours. If you would like to purchase a voucher, click on the button below. If you have any queries or would like to place your order over the phone, please phone the office on 01458 832755 for more information. The voucher is issued at a value of £85 for gardens within a 20 mile travel distance from Glastonbury, in Somerset. Please phone us first if your recipient lives further afield in the South West. You’ll find our Terms and Conditions of voucher issue below. A Voucher can only be used towards booking a garden help and design advice consultation. No cash or goods alternative is available and voucher is non-transferable. 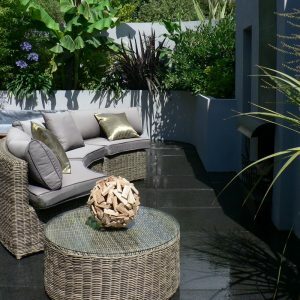 Voucher must be redeemed within 12 months of issue date by arranging a one-to-one consultation with Greenspace Garden Design and no reminder will be sent. 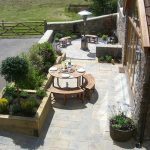 Voucher can be used towards a garden design plan or garden planting plan as a part payment, but this option needs to be arranged prior to a one-to-one consultation. 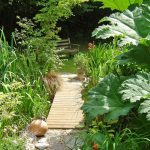 Value of voucher pays for a consultation lasting for up to two hours, depending on distance of garden location as travel costs are deducted. 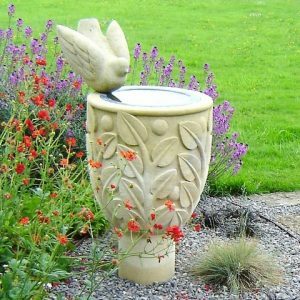 Garden for which the £85 voucher has been purchased is located within a 20 mile travel distance from Glastonbury, in Somerset. These terms and conditions of issue apply when the purchase is complete and for the following 12 month period.